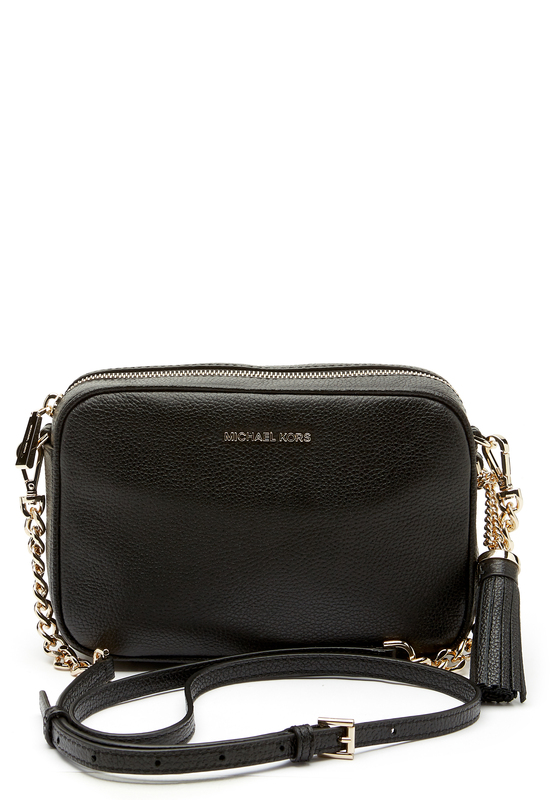 Smaller model, beautiful bag from MICHAEL KORS. The bag is a shoulder bag and is perfect for both everydat as well as for parties.- A large compartment that closes with a gold zipper. Two smaller inner compartments. 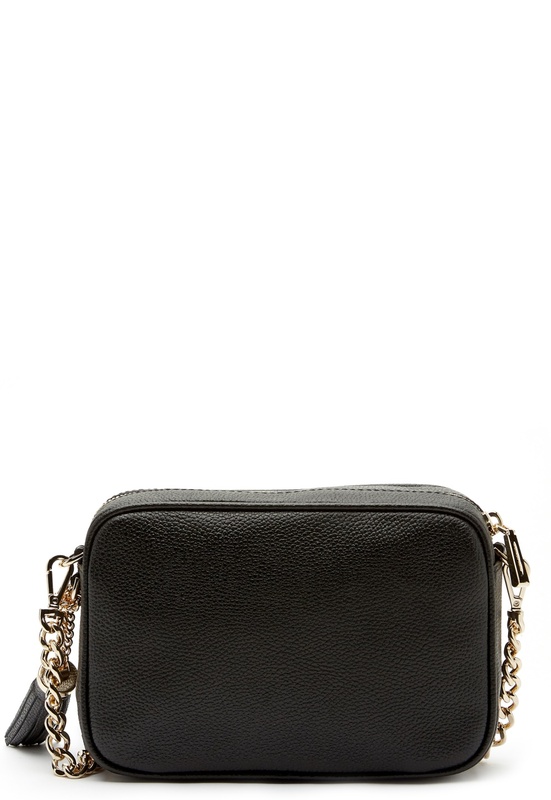 - A chain and leather shoulder strap (detachable). -A decorative tassle on the side. - Logo at the front. Length 21.5 cm, width 6 cm, height, 15.5 cm. For returns to be accepted, the bag must be undamaged and returned with the original lables.